(TibetanReview.net, Jul18, 2018) – By agreeing to accept Chinese investment for infrastructure projects that are too large and grandiose for their needs, fund-starved poor countries, which do not benefit from them all that much, are being lured into debt trap for Beijing to take undue advantage of later on. This concern was raised by the head of the US Overseas Private Investment Corporation (OPIC) Jul 16, reported Reuters Jul 17. 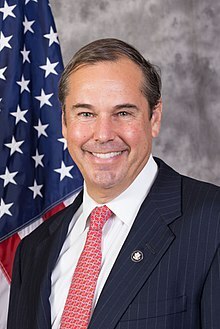 OPIC CEO Ray Washburne warned that the Chinese strategy created a debt trap for many poor nations, the report cited him as saying in an interview in Johannesburg. 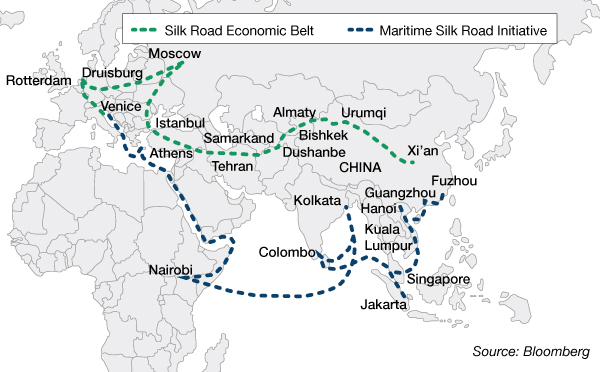 Unveiled in 2013, President Xi Jinping’s “Belt and Road” (BRI) initiative aims to build an infrastructure network connecting China by land and sea to Southeast Asia, Central Asia, the Middle East, Europe and Africa. 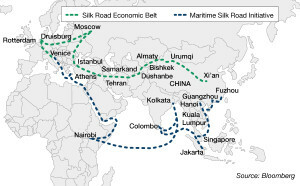 Beijing has pledged $126 billion for the plan. 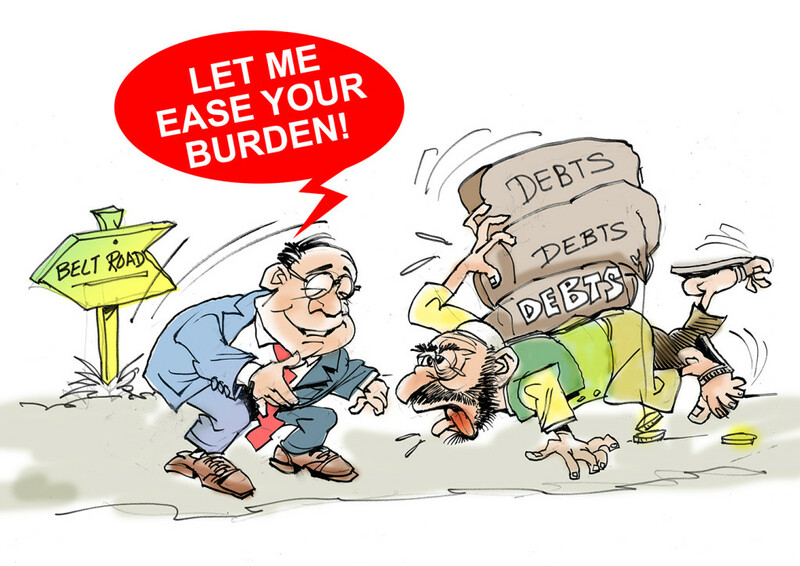 Countries, often under corrupt regimes, have praised the BRI as a source of vital financing for the development of their infrastructure, all the more because Beijing does not impose conditions such as economic discipline deigned to ensure ability to repay its loans. That means the projects don’t even need to be economically viable to these BRI partner countries. International Monetary Fund Managing Director Christine Lagarde had sought to make the same point in Apr 2018, cautioning China’s BRI partners against considering the financing as “a free lunch”. Sri Lanka presents a stark lesson in the folly of seeing China’s no-strings-attached investments as free lunch. In Dec 2017, the country formally handed over commercial activities in its main southern port in the town of Hambantota to a Chinese company as part of a plan to convert $6 billion of loans that it could not repay into Chinese-owned equity. The report said US officials had warned that a strategic port in the tiny Horn of Africa nation of Djibouti could be next, although the government there was stated to be in a denial mode. Washburne has also voiced concern over a $360 million expansion of the airport in Zambia’s capital Lusaka currently being carried out with financing from the Exim Bank of China. “The local economy isn’t benefiting from that. It’s a much too large airport. They’ll have too much debt on it. At some point, someone’s got to pay. Pay or the Chinese take control,” he has said. 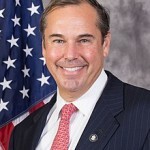 OPIC, a government agency that helps US businesses invest in emerging markets, has this month launched an Africa-focused initiative that will earmark more than $1 billion over the next three years for projects supporting transportation, information and communications technology and value chains.